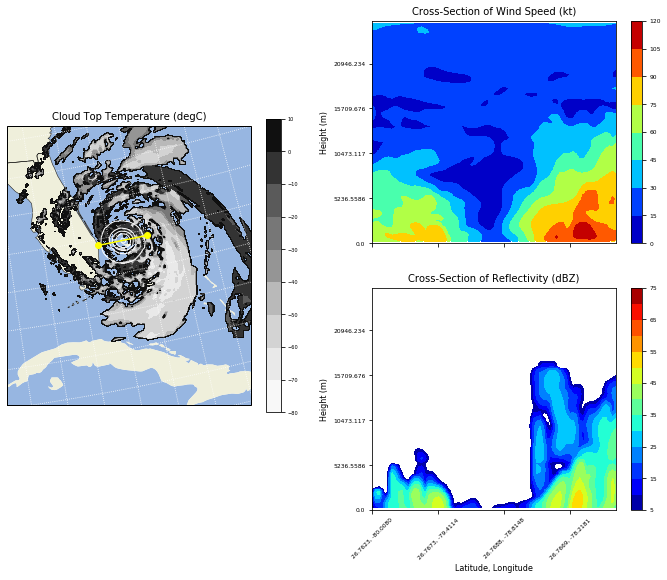 A collection of diagnostic and interpolation routines for use with output from the Weather Research and Forecasting (WRF-ARW) Model. This package provides over 30 diagnostic calculations, several interpolation routines, and utilities to help with plotting via cartopy, basemap, or PyNGL. The functionality is similar to what is provided by the NCL WRF package. wrf.getvar() uses more memory when xarray is enabled. Is there a memory leak? Can I use xarray.Dataset as an input to the wrf-python functions? Why is wrf-python taking hours to run?